Chelsea will look to continue their recent good form when they take on Swansea City at the Liberty Stadium on Saturday afternoon. Guus Hiddink extended his unbeaten league run to 15 matches with a comprehensive 4-0 victory over relegation-threatened Aston Villa at Villa Park last weekend. However, despite that impressive run, the Blues still languish way down in tenth position in the table and a full ten points adrift of the top four so they need a minor miracle to finish in the Champions League qualification places. A disastrous first half to the campaign left Chelsea with too much to do and now the focus is finishing the season on a high note ahead of Antonio Conte’s arrival as manager this summer. Swansea come in to the game with little left to play for as they followed up a win over Aston Villa with a 2-2 draw at Stoke last weekend which has moved them 10 points clear of the relegation zone with just six games left to play. Chelsea have injury worries to contend with as John Terry has been ruled out for at least another two weeks with an Achilles injury so Matt Miazga may continue in defence. Gary Cahill remains a doubt with a tendon injury that kept him out of the win at Villa while Nemanja Matic has been ruled out with a muscle injury. Eden Hazard remains on the sidelines with a niggling hip problem while Loic Remy could miss the rest of the season with a groin injury that he picked up last weekend. 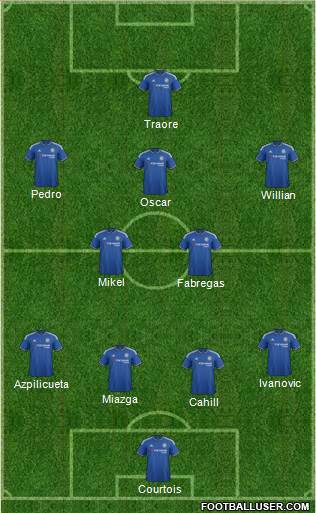 With Diego Costa suspended, Betrand Traore and Alexandre Pato are vying for the starting spot up front. Swansea welcome back Andre Ayew after he recovered from an ankle injury but midfielder Leon Britton and defender Jordi Amat are both struggling with back problems. 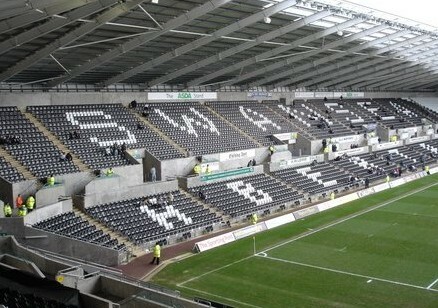 Neil Taylor and Alberto Paloschi are both pushing for starts after recovering from recent injuries. Swansea 1-2 Chelsea: The Blues have an excellent record against Swansea having never lost to the Welsh outfit in the Premier League era and they won this fixture 5-0 last season. I don’t think it will quite be that straightforward for an injury-hit Chelsea team this time around but I do think they’ll leave with all three points once again. Chelsea are the 11/10 favourites with the bookmakers but if you want a little more value then my prediction of 1-2 is on offer at 8/1 while I also like the look of Pedro as the first goalscorer at 15/2. If we combine those bets in a score-cast then we get very tempting odds of 35/1.